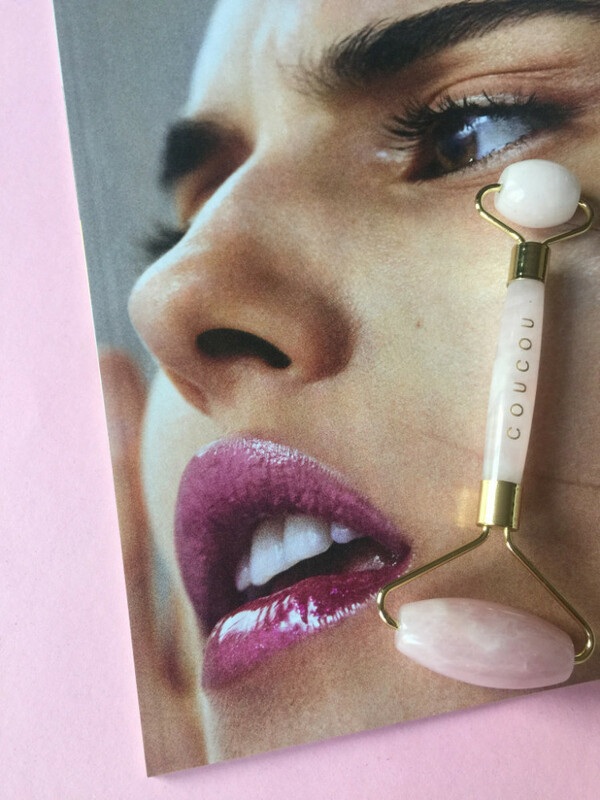 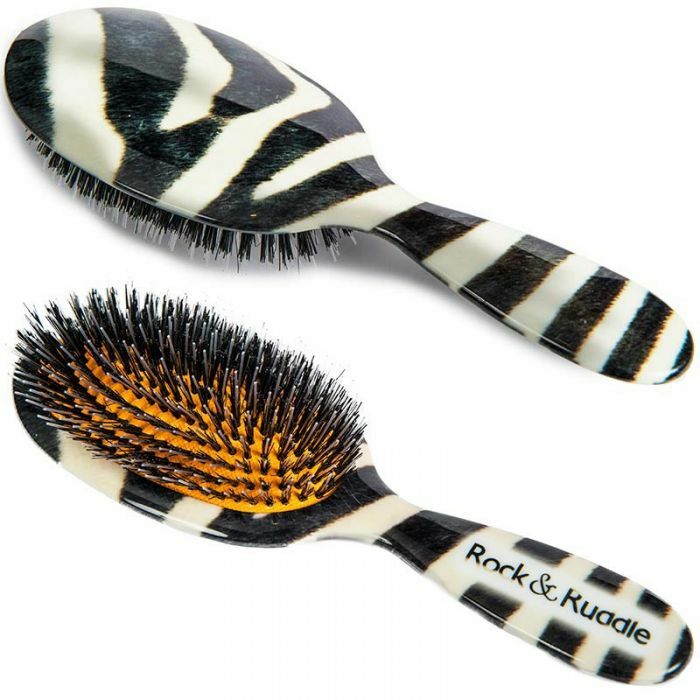 Rock and Ruddle has the best brushes for each hair type and the great thing is: They are absolute jewels on your make-up table or in your bag. 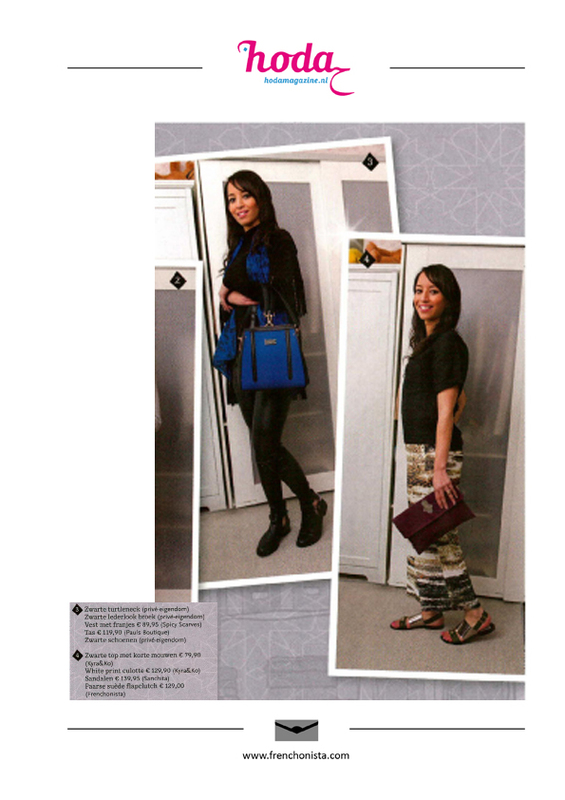 Samia has an amazing one with peacocks and there are so many more designs! 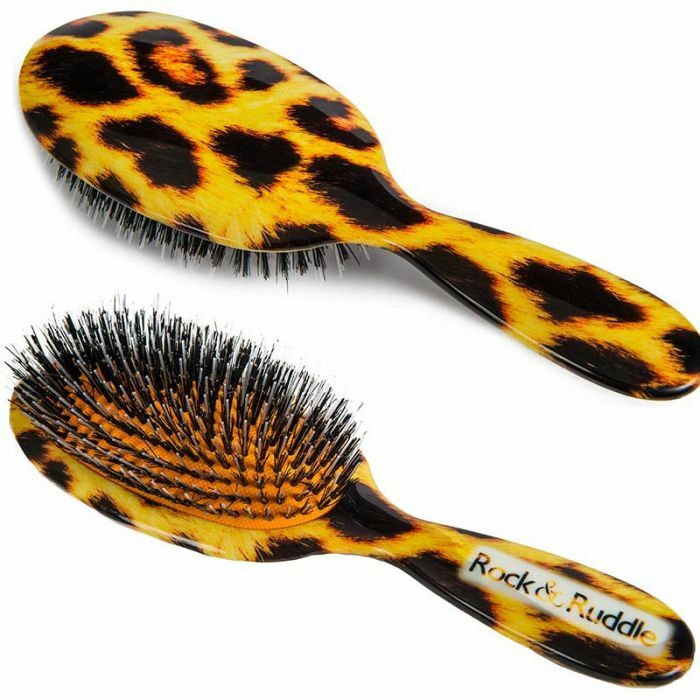 Check them out rockandruddle.co.uk and you will see that you can even personalise them with your own name! 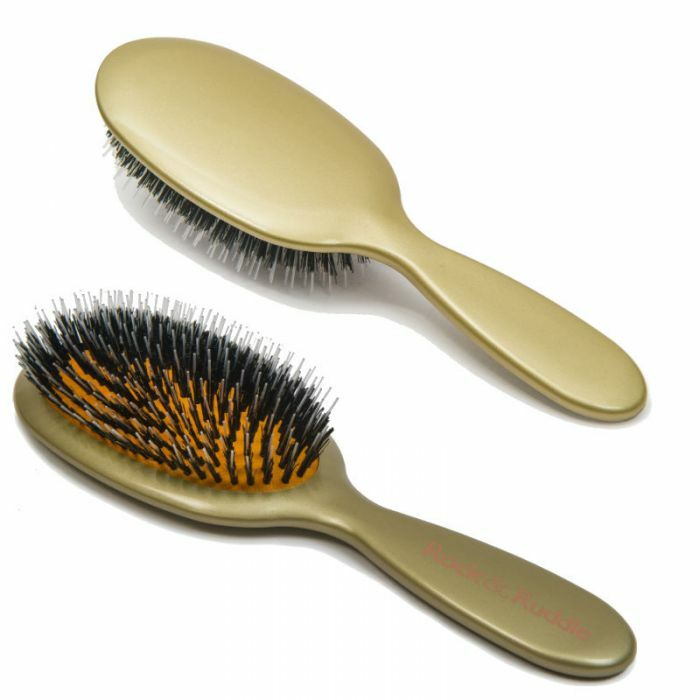 Great present for any woman or even for a newborn, because they have baby brushes as well. 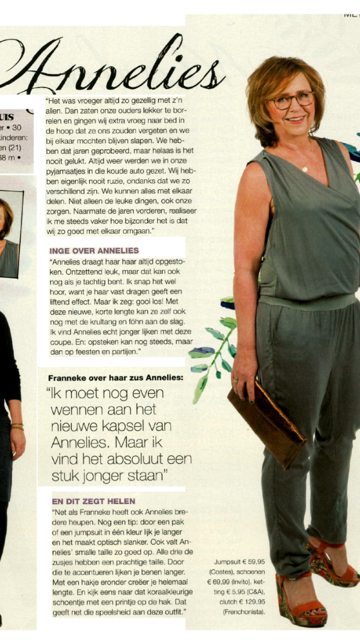 If you are located in the Netherlands, you can’t buy yours here !